Benson Honig (Ph.D. Stanford University) is the Teresa Cascioli Chair in Entrepreneurial Leadership, DeGroote School of Business, McMaster University. Studying entrepreneurship worldwide, his research interests include business planning, nascent entrepreneurship, transnational entrepreneurship, ethics in scholarship, social entrepreneurship, social capital, and entrepreneurship in environments of transition. He has published widely in leading academic journals and the media, and serves on six editorial boards, including the Journal of Business Venturing and the Journal of Management Studies. He is currently a blogger for the Academy of Management’s Ethicist site. He is past chair of the Academy of Management Ethics Education Committee, and is a past president of the CCSBE (Canadian Counsel of Small Business and Entrepreneurship). He is also an active board member of the Africa Academy of Management. Dr. Honig served for seven years as an editor for Entrepreneurship Theory and Practice, and is the 2009 winner (with Per Davidsson) of the Grief price from the University of Southern California for the most cited entrepreneurship article in the previous five years, as well as the winner of the most cited article for the Journal of Business Venturing in 2009. He has published in the Journal of Management, Journal of Business Venturing, Academy of Management, Learning and Education, Entrepreneurship Theory and Practice, Journal of Management Studies, European Management Journal, Journal of Small Business Management, Entrepreneurship and Regional Development and the Journal of World Business, among others. Dr. Honig is a member of the Academy of Management, The African Academy of Management, the Administrative Sciences Association of Canada, the Canadian Counsel of Small Business and Entrepreneurship, and the European Group for Organizational Studies. 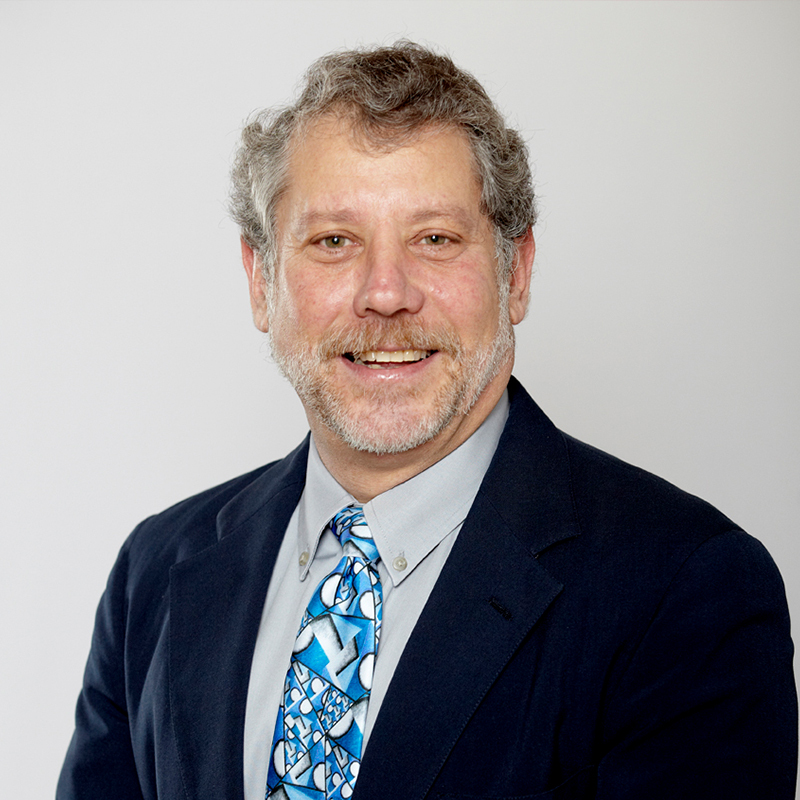 Professor Honig’s research in entrepreneurship has been published in such journals as the Journal of Management, Journal of Management Studies, Journal of Business Venturing, Academy of Management, Learning and Education, and Entrepreneurship Theory and Practice, among others. Dr. Honig is co-winner of the 2009 Grief Research High Impact Award in Entrepreneurship and a 2016 Emerald Citation award. He serves on ten editorial boards, including Journal of Business Venturing, Entrepreneurship Theory and Practice, Academy of Management Perspectives, Academy of Management Learning and Education, and Journal of Management Studies. He is a past president of the Canadian Counsel of Small Business and Entrepreneurship, and served on the boards of the Babson conference and the International Counsel for Small Business. He maintains a global profile, having previously taught in the UK, USA, Sweden, Denmark, Cyprus, Israel, and Jordan. Dr. Honig has been appointed an ‘exemplary professor’ at the University of Pretoria, South Africa, and an honorary professor at the University of Southern Denmark and at Jonkoping International Business School, Sweden. Hong, Y; Honig, B; (Forthcoming) Publish and Politics: An Examination of Business School Faculty Salaries in Ontario, Academy of Management Learning and Education. Alexander, I; Honig, B. (2016). Entrepreneurial intentions: a cultural perspective. Africa Journal of Management 1-23 [restricted access]. Honig, B; Samuelsson, M. (2015). Replication in entrepreneurship research: A further response to Delmar Journal of Business Venturing Insights, Vol. 3: 30-34. Gedajlovic, E; Honig, B; Moore, C; Payne, G.; Wright, M.(2013) Social Capital and Entrepreneurship: A Schema and Research Agenda. Entrepreneurship Theory and Practice, Vol 37 (3) 455- 478. Honig, B; Samuelsson, M. (2012). Planning and the Entrepreneur: A longitudinal Examination of Nascent Entrepreneurship in Sweden. Journal of Small Business Management 50(3):365-388. Drori, I; Honig, B; Wright, M.(2009). Transnational Entrepreneurship: an Emergent Field of Study. Entrepreneurship, Theory and Practice. Vol.33(5) :1001-1022. Karlsson, T; Honig, B; (2009) Judging a Business by its Cover: An Institutional Perspective on New Ventures and the Business Plan Journal of Business Venturing Vol 24(1):27-45.